So there’s a video clip that refuses to load. Here’s the net (pun intended?) Salmon is good for your heart! 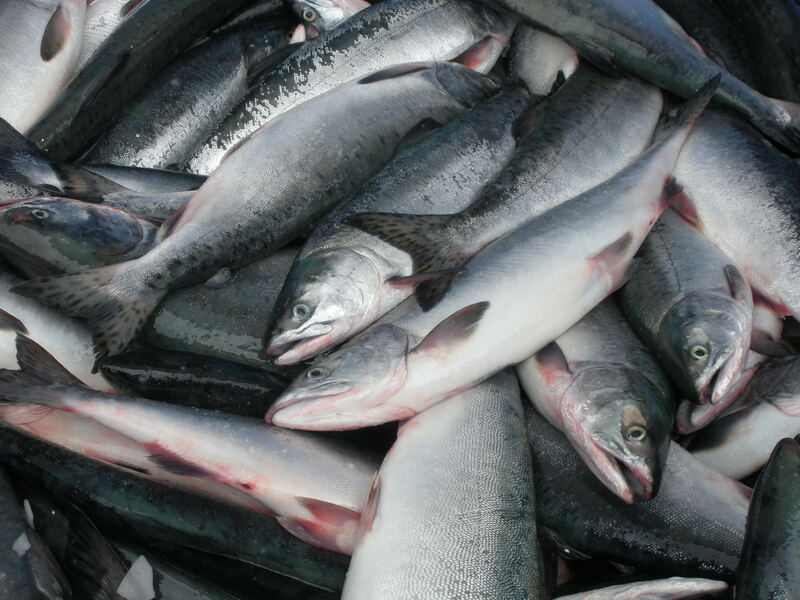 Sockeye Salmon being unloaded from a tender to the Cannery. So make sure your diet is heart-healthy and includes fish like Copper River Salmon which are high in the protective Omega-3 fatty acids. 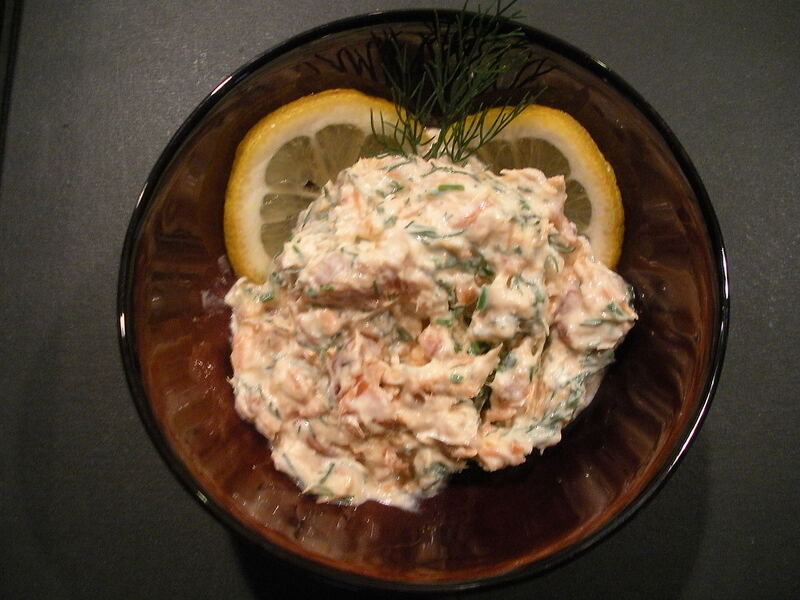 Smoked Salmon, Fresh-grated Horseradish, Creme Fraiche, Dill Spread. 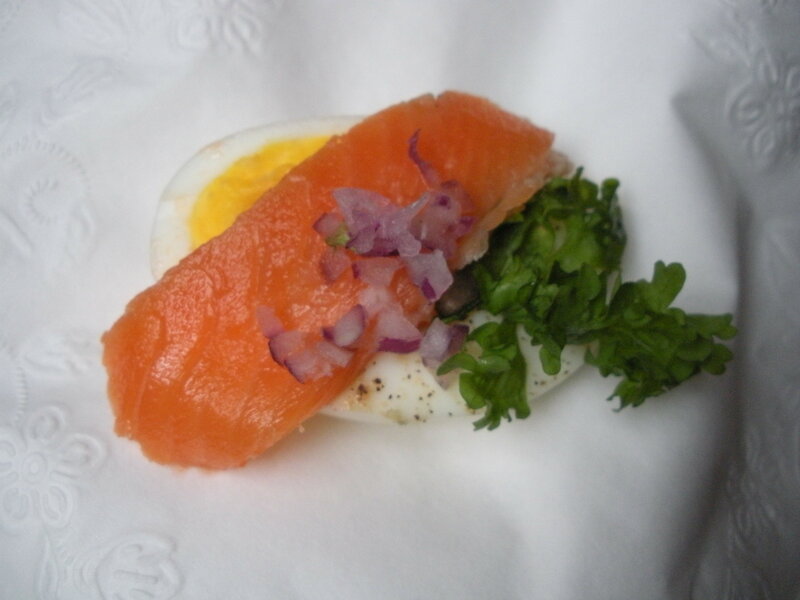 Lox, with curly cress, farm fresh egg.